The ideas and plans for the 2010 tastings are beginning to bubble up. Beer, olive oil, bourbon, cheese, chocolate, and maybe even wine are being considered. 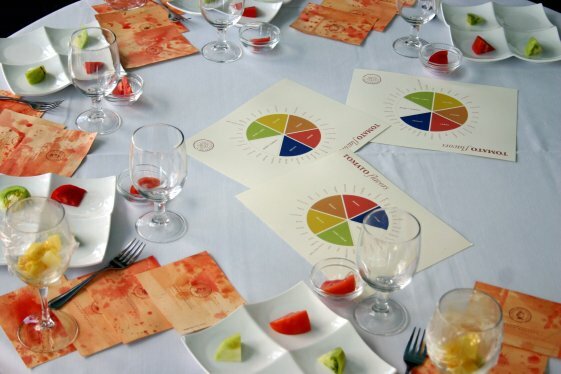 We'd love to hear your ideas on what would be a good, unique tasting topic and if you're interested in getting an invite to the next event drop us a line. To see more about what these events are about, check out our Tasting section. Add me to the invite list.